Opposite the main entrance to Belfast City Hall. 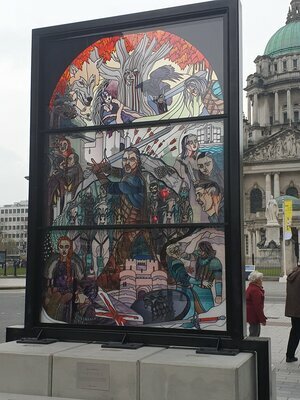 New Game of Thrones stained glass window unveiled in Belfast. It’s the first of six such windows to be unveiled in the city. Earlier: How Was It For You? 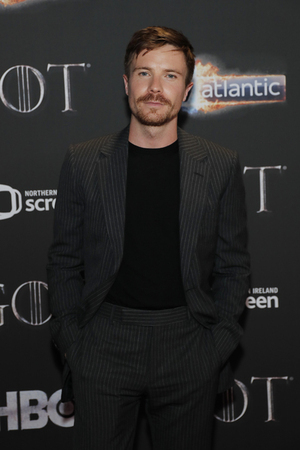 Posted in Misc and tagged Belfast, Game of Thrones at 12:53 pm on April 15, 2019 by Bodger. Saturday: What Do You mean You ‘Weren’t Invited’? 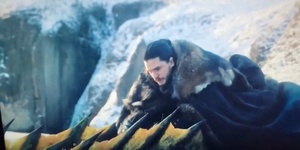 Posted in Misc and tagged Game of Thrones at 10:06 am on April 15, 2019 by Bodger. 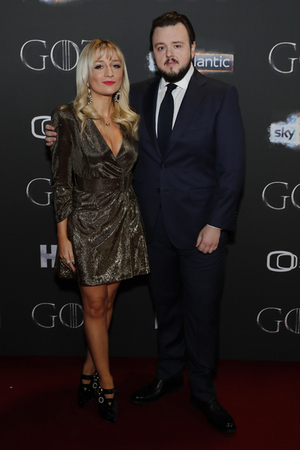 Scenes from The Sky Atlantic ‘Game of Thrones’ Season 8 world premiere. 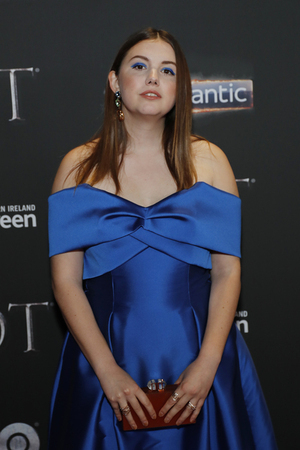 GOT’s “last” season will air tomorrow at 9pm in America (eastern time) which will be 2am on Monday in Ireland. 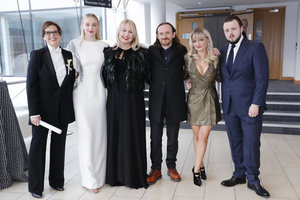 Top pic from left: : Richard Dormer, Maisie Williams, Kerry Ingram, Gemma Whelan, Pilou Asbæk, Isaac Hempstead Wright, Joe Dempsie, Conleth Hill, Hannah Murray, Ben Crompton, John Bradley, Chris Newman, Bernadette Caulfield, Kit Harington, Carice van Houten, Liam Cunningham, Jerome Flynn, Nathalie Emmanuel, Jacob Anderson and Sophie Turner. 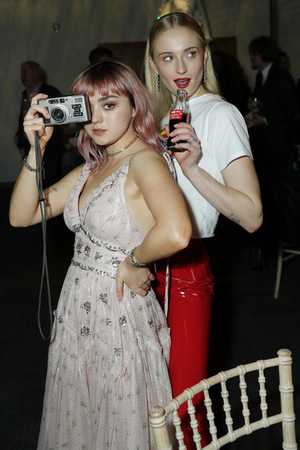 Posted in Misc and tagged Game of Thrones, What Do You Mean You 'Weren't Invited'? at 1:25 pm on April 13, 2019 by Bodger. Your time waster of the day is here. Do you think you know your Iron Islands from your Stormlands? Could you identify King’s Landing from a mile off, and do you know the exact location where Daenerys and Dragos’ wedding took place? 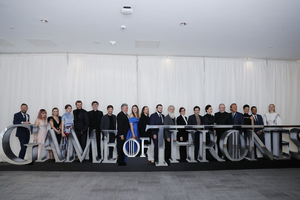 Well now you can test your Game of Thrones knowledge in a brand new interactive game which has been launched ahead of the new, and final, series of Game of Thrones airing this year. 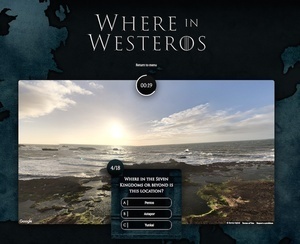 The game displays Google street views of the real life locations where iconic Game of Thrones scenes and landmarks were filmed, and the player must identify where this is in the Westeros world. But beware the clock is ticking! Thanks to the functionality of the game, you can drag the street view around so you can view the location from different angles. Think it sounds easy? Try out the Maester Mode if you’re feeling confident. 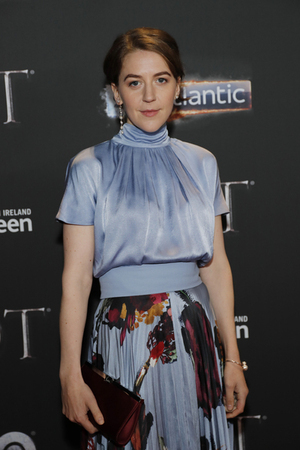 The game was created by specialist Ireland tour operators Overland Ireland, and of course many of the Game of Thrones locations were filmed in Ireland – including Kingsroad, Iron Islands and The Stormlands. But enough clues, you can try the game for yourself here. 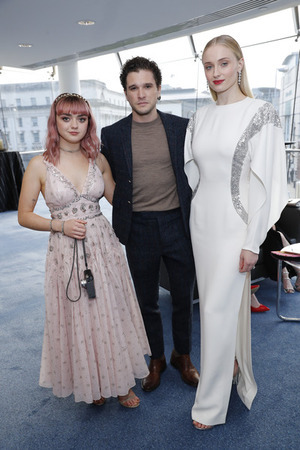 Posted in Misc and tagged Game of Thrones at 10:20 am on January 30, 2019 by Bodger. Posted in Comics and tagged Game of Thrones, puzzles at 4:34 pm on November 20, 2018 by Niall Murphy. 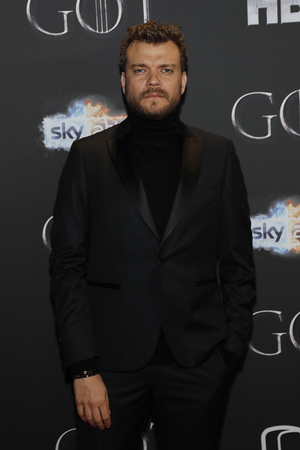 The new season of Game of Thrones is set to start again on July 17 on Sky Atlantic. 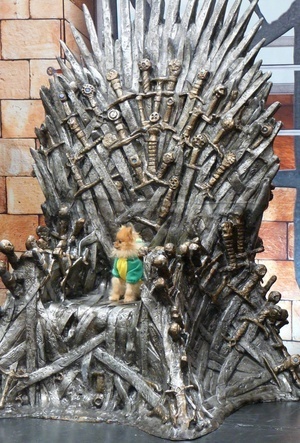 Here’s a little poser on the Game of Thrones chair that went on display at MCM Comic Con Convention at RDS Ballsbridge at the weekend…. 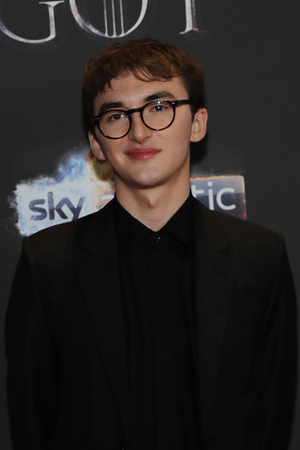 Posted in Misc and tagged Game of Thrones, Sup? at 3:07 pm on July 4, 2017 by Broadsheet. Posted in Misc and tagged Game of Thrones at 11:25 am on April 28, 2017 by Broadsheet. 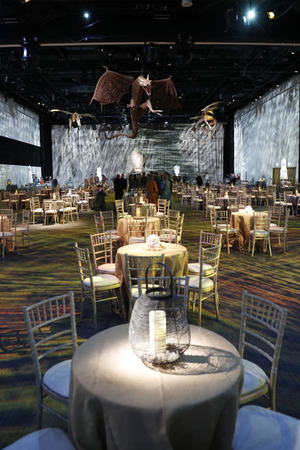 Enjoy ‘Game of Thrones’ obsessively? 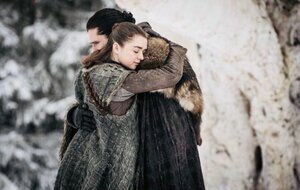 Do you know your Starks from your Lannisters? 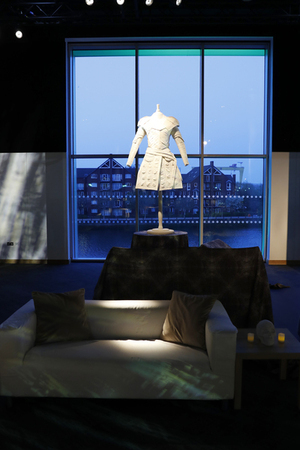 Do you fancy a chance at being ruler of the seven kingdoms, however, brief? 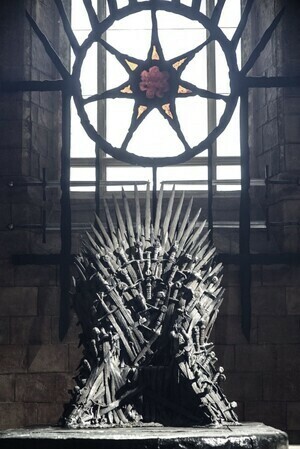 The Ray D’Arcy Show is giving some Game of Thrones superfans the chance to take a seat on the iconic Iron Throne live in studio, this Saturday night. They may also get the opportunity to show their GOT knowledge on the programme too! 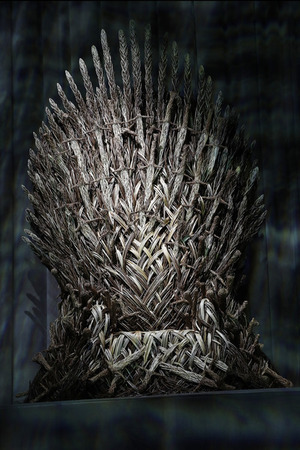 If you’re a Game of Thrones superfan or know someone who is and would like the chance to sit on the Iron Throne all you have to do is send an email with the subject line ‘Game of Thrones’ to raydarcyshow@rte.ie and tell us what makes YOU the ultimate Game of Thrones fan. The Ray D’Arcy Show this Saturday night on RTÉ One at 9.45pm. 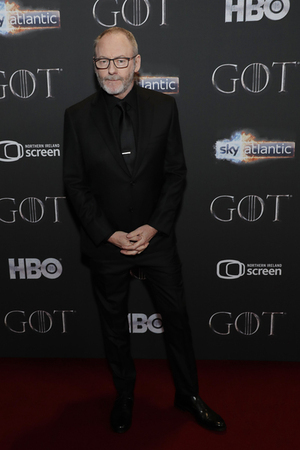 Posted in Misc and tagged Game of Thrones, Ray Darcy at 4:38 pm on February 16, 2017 by Broadsheet. 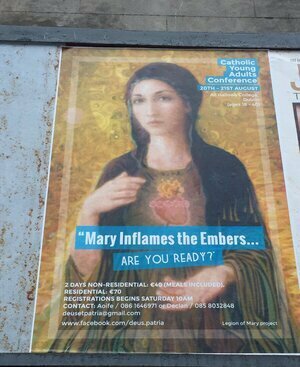 Red Woman from Game of Thrones is at a Catholic thing. Don’t bring your kid… look at that tagline…. 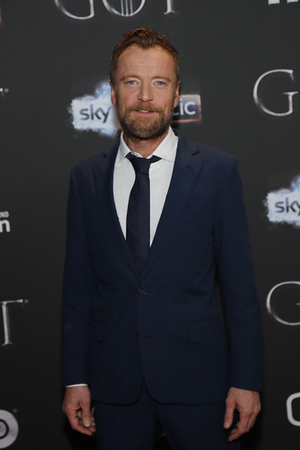 Posted in Misc and tagged Game of Thrones at 4:00 pm on August 22, 2016 by Broadsheet.